Poster sessions are scheduled daily between 16:00 and 17:00. All posters will be displayed during the whole conference, from Thursday 23 to Sunday 26. Please put your poster on display before 10:00 on Thursday 23 and remove it by 19:00 on August 26. Authors of posters are kindly requested to stay at their poster for discussion either on days 23rd and 25th (odd poster numbers) or on days 24th and 26th (even poster numbers). 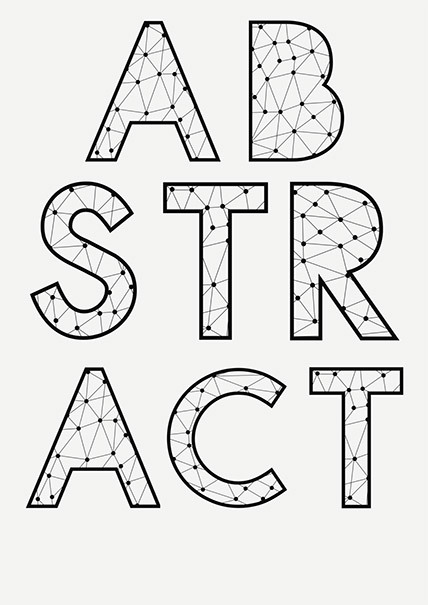 The poster board has the same number as the abstract in the Abstract Book and in this list. Poster presenters may receive information at the Poster Information Panel, in the poster area, about the exact place of their poster and any further details. Special tape for attaching the posters to the board will also be available from the posters desks.